Before your pet has any anaesthetic your veterinary surgeon may discuss with you pre-anaesthetic blood tests, amongst many important considerations. All of the information provided to you is vital to ensure you are made aware of all of the risks and benefits to your pet associated with anaesthesia and surgery. What is the aim of pre-anaesthetic blood tests? The aim of performing pre-anaesthetic blood tests is to aid in detecting something that a full examination performed by your veterinary surgeon may not find. It is also a way of checking certain aspects of your pet’s health and may help in the future when looking at changes over time if your pet becomes ill.
What happens to my pet before they have an anaesthetic? What does pre-anaesthetic blood testing look for? What information may pre-anaesthetic blood testing NOT give my veterinary surgeon? What questions should I discuss with my veterinary surgeon regarding pre-anaesthetic blood testing? When should my pet have their blood test? Although blood testing may be performed by your veterinary surgeon, in the majority of cases this does not provide any time to correct or investigate any problems for a planned procedure. In an emergency or urgent situation then blood testing will, of course be performed in this manner. Blood testing prior to your pet being admitted for their anaesthetic will allow for any further testing required to be performed and prevent any delay on the day itself. In most cases, blood testing is best performed with your pet starved to give the most accurate results. How will my pet have their blood test performed? Blood will be collected from a blood vessel, most commonly the jugular vein in the neck, with your pet held by a veterinary nurse. The sampling is performed in exactly the same way as a blood sample would be taken from yourself. What evidence do we have when considering pre-anaesthetic blood tests? Several studies have been performed in dogs to look at the benefits of pre-anaesthetic blood testing. 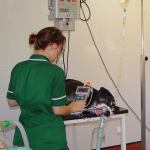 These studies have helped to determine when the results may lead to a change in the management of your pet’s anaesthetic and therefore offer a benefit to your pet’s health. Importantly, even with these published studies the decision as to whether to perform any blood testing should be one you consider carefully with your veterinary surgeon. The studies performed to date have shown that routine pre-anaesthetic blood testing does not impact on anaesthetic management in a healthy pet, undergoing a planned, routine procedure. It is important to note that when your pet is unwell or requires a particularly difficult or invasive procedure, blood testing prior to an anaesthetic will most likely benefit your pet’s treatment and allow your veterinary surgeon to plan effectively and safely. Only in dogs over the age of 8 years did blood testing help to detect disease that was not evident on clinical examination. There will always be cases though, where blood testing may detect something not found on full examination of your pet. What a narrow escape Kiki has had! 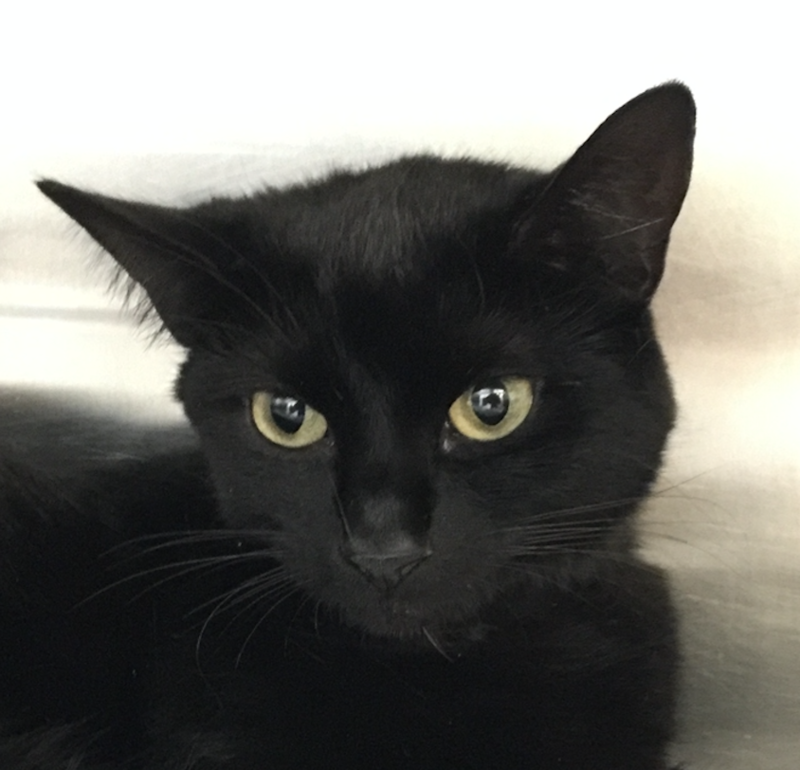 On her night-time travels she slipped when walking through a broken greenhouse and managed to slice her neck open, narrowly missing her jugular vein. Thankfully she returned home shortly afterwards and on seeing the blood her owner immediately rushed her in to our clinic. We are delighted to report she is doing very well and recovering from extensive corrective surgery – a very near miss indeed!